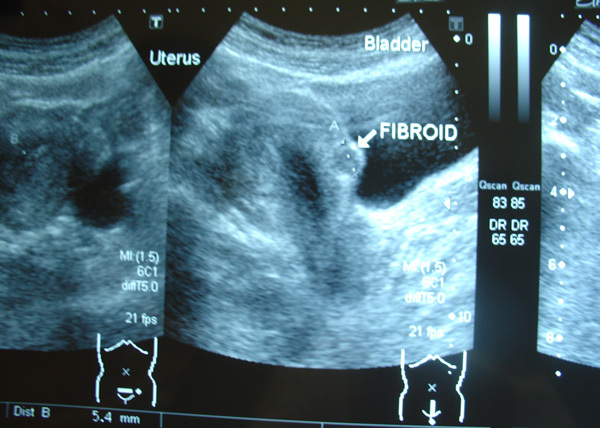 The uterus contains a 1.2 cm fibroid in the anterior wall. 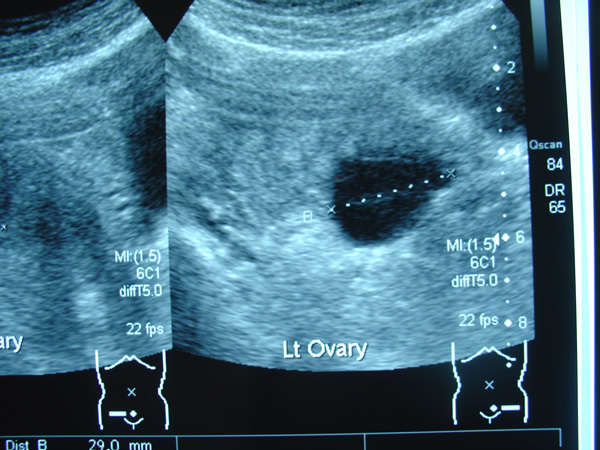 A 3 cm thin walled cyst in the left ovary which appears benign. Jane was prescribed GY 5 and GY 6 herbal teas in addition to the other herbs she was taking for her breast cancer. Jane continued to take the herbs and in May 2013, I got to see Jane again and reviewed her case. She was doing well and happy. The fibroid and cyst were gone. Below is our conversation that day.